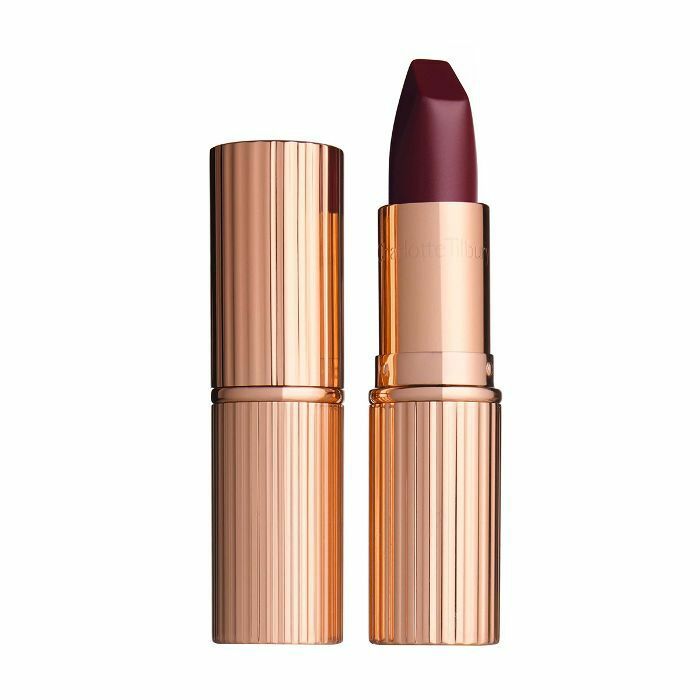 If you don't love matte lipsticks, get ready to cross over because you've been missing out, my friend. 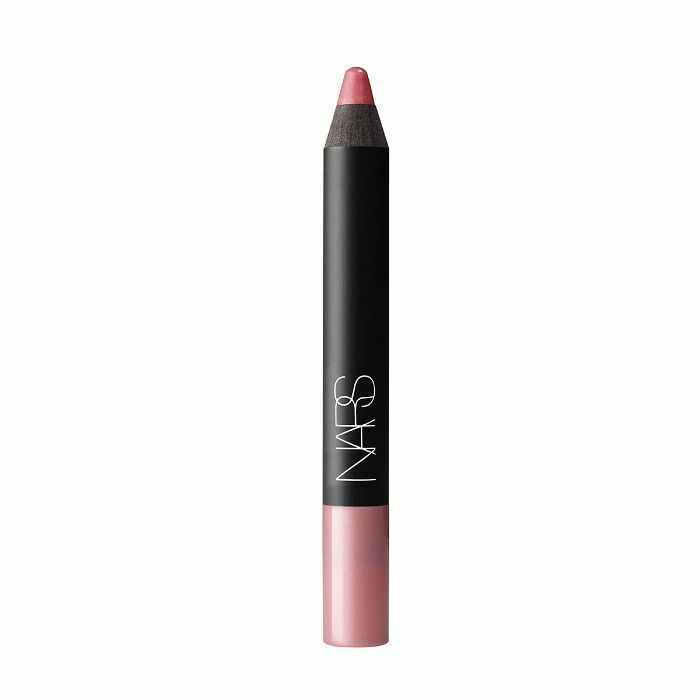 There could be many reasons you're not into mattes—a main one being that unfortunately many lazy formulas have a tendency to be drying. 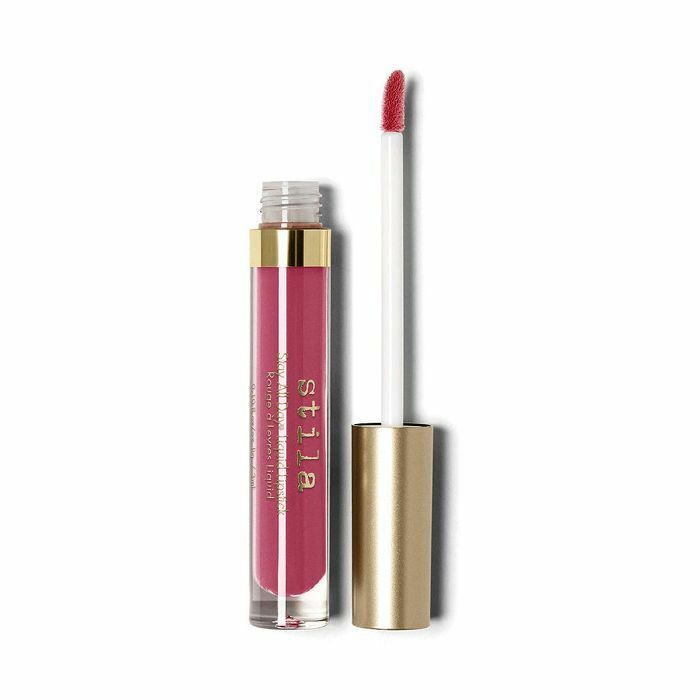 No one wants to sit around with their lips feeling chapped and cracked because their lipstick has sucked the life out of them. 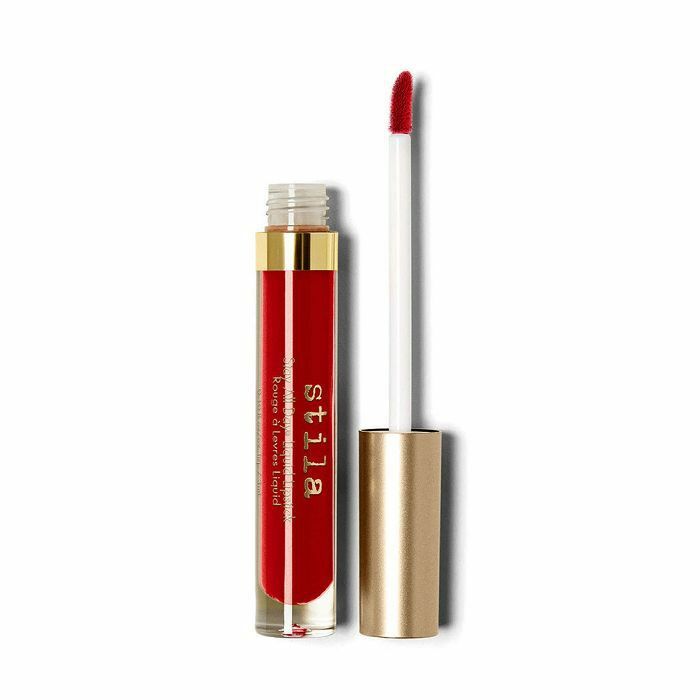 However, not all matte lipsticks are created equal, and there is indeed a way to make matte formulas feel comfortable, weightless, and long-lasting. Moisturizing mattes usually contain common ingredients you should look for like vitamin E, shea butter, avocado oil, and more. Matte lipsticks are pretty much all I wear because I'm admittedly lazy, and I despise reapplying my lipstick. I also enjoy copious amounts of coffee and snacks, so I rely on non-budge formulas that stick by me for hours. 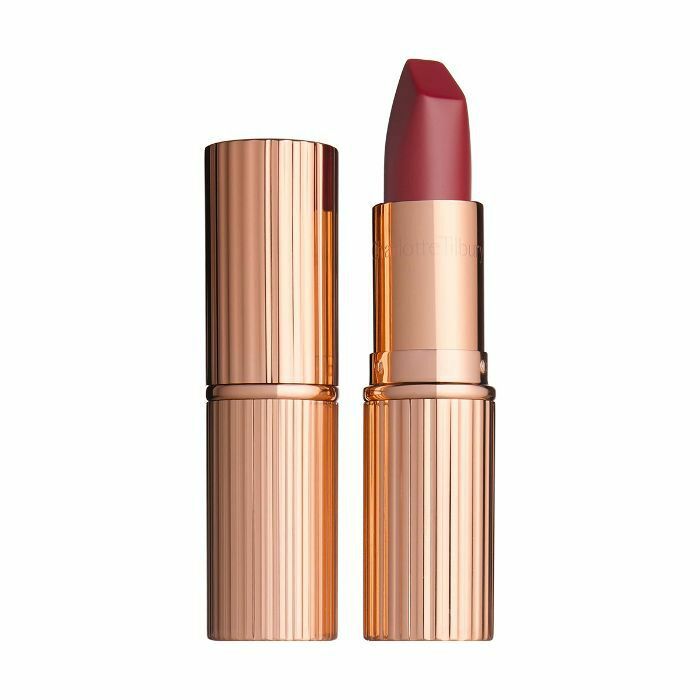 Thankfully, the below matte lipsticks prove this is not too much to ask for. 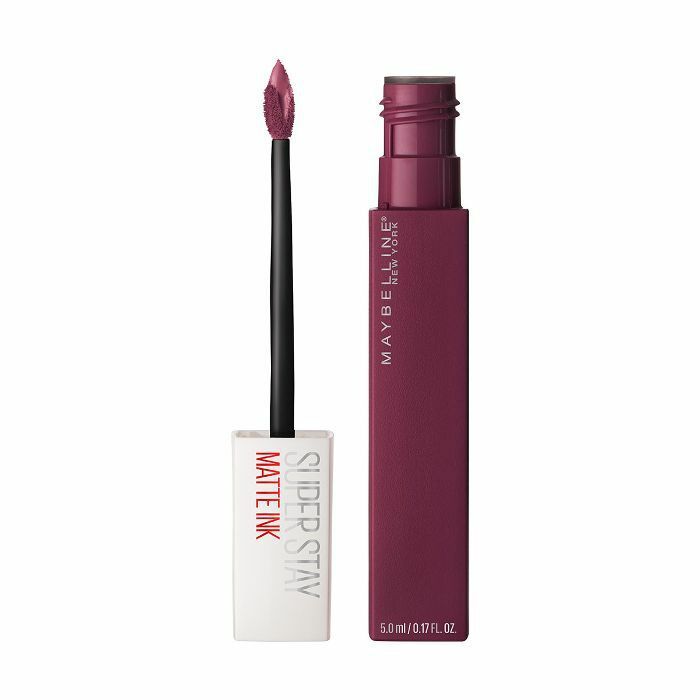 Keep scrolling for the best matte lipsticks on the market along with our favorite shades in each line. You're looking at a crowd favorite at Byrdie HQ. 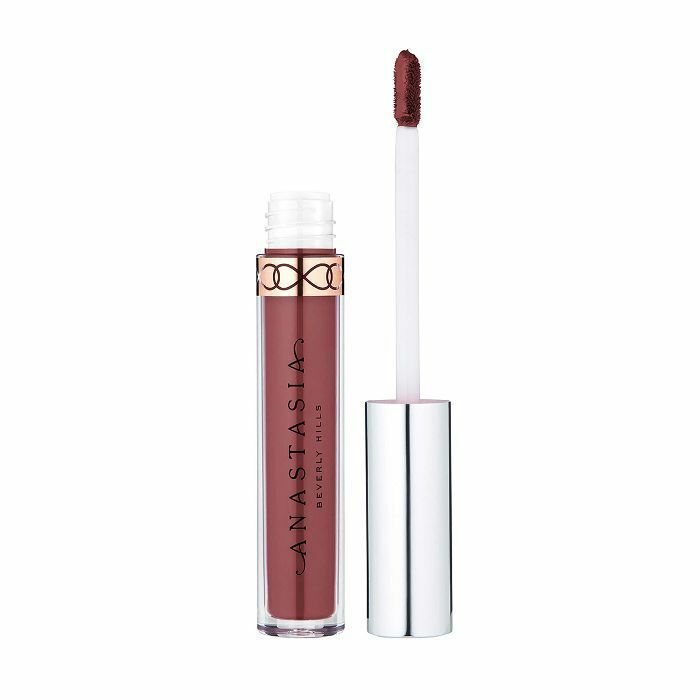 Leave it to Ms. Tilbury to create a dream matte formula that not only feels hydrating but also magically makes your lips look fuller. 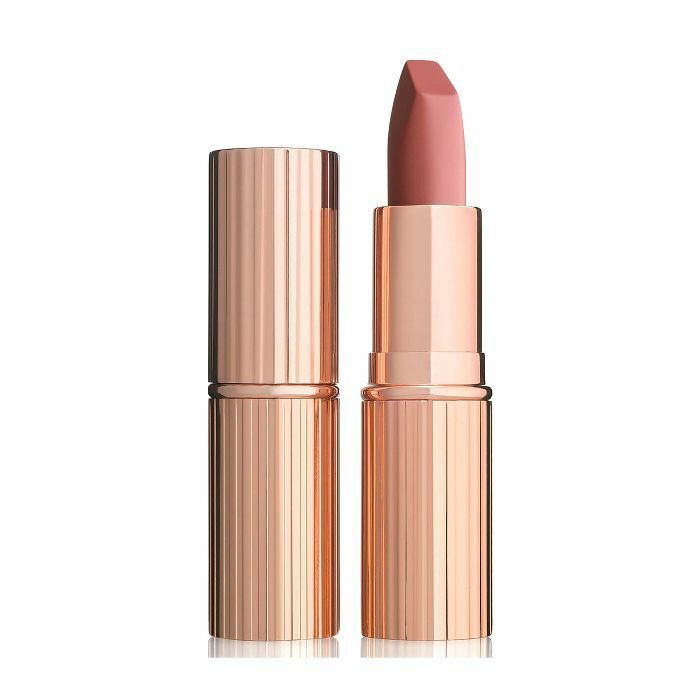 Inside of these rose-gold tubes are 3D glow pigments that plump of the look of your lips and saturate them with gorgeous colors. A lipstick crayon makes "basic" feel (and look) so good. 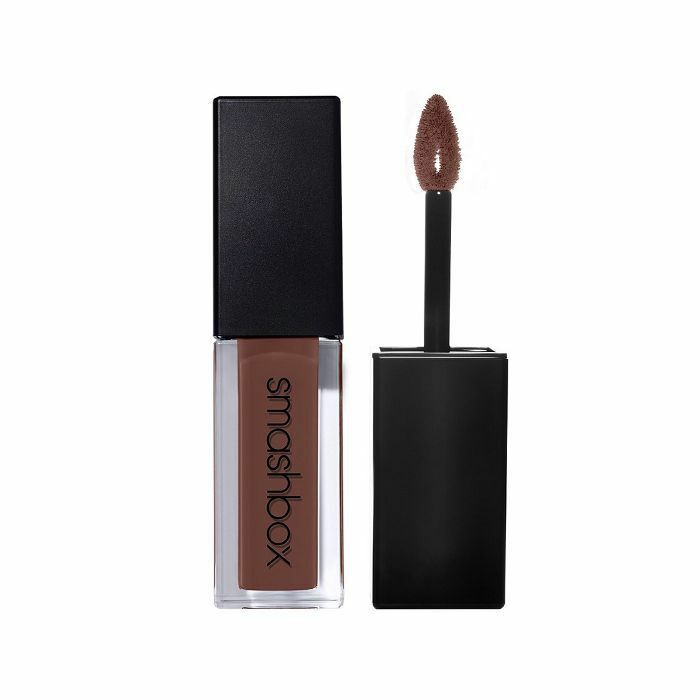 Loved by celebrity makeup artists everywhere, this velvet texture goes on creamy with a demi-matte finish. The intense color payoff makes it hard to believe it was done with just a pencil. 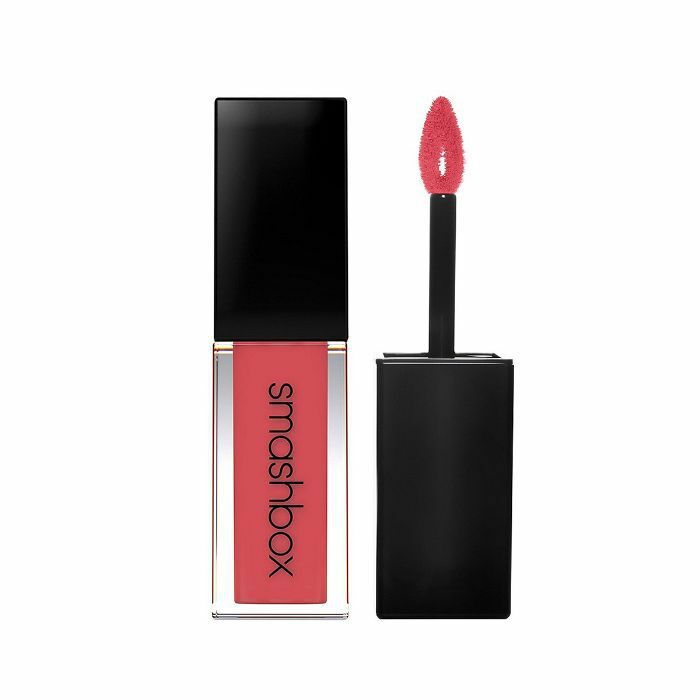 Meet my favorite matte of all time: the one and only Smashbox Always on Matte Liquid Lipstick. I've never loved a red more. 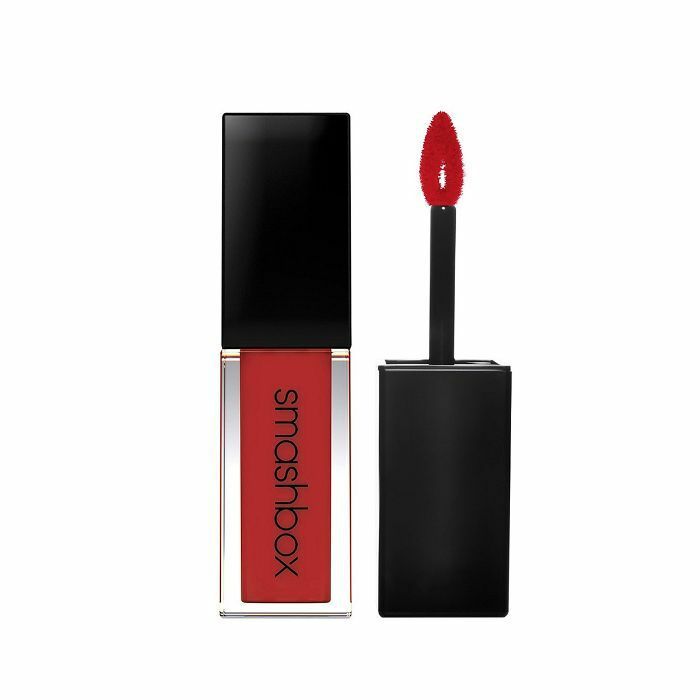 This fiery hue is truly flattering on every single skin tone. Besides that, the pointy applicator allows for a seamless application (sans lip liner). Plus, it feels so lightweight and stable on your lips that you'll forget it's there. 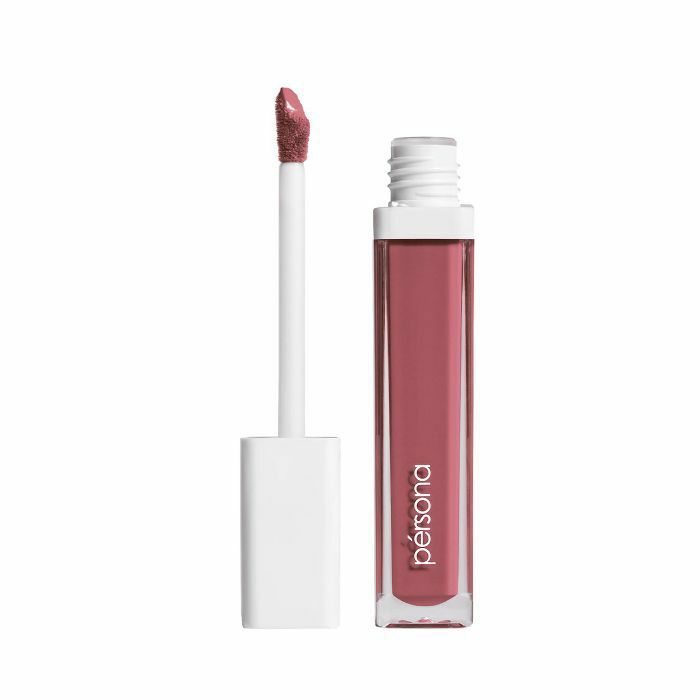 When thinking of ways to describe this line of liquid matte lipsticks, "one-glide wonder" came to mind. It's a quickie but goody that'll deliver a burst of intense pigment in a single swatch. It doesn't feather or fade throughout the day, either. 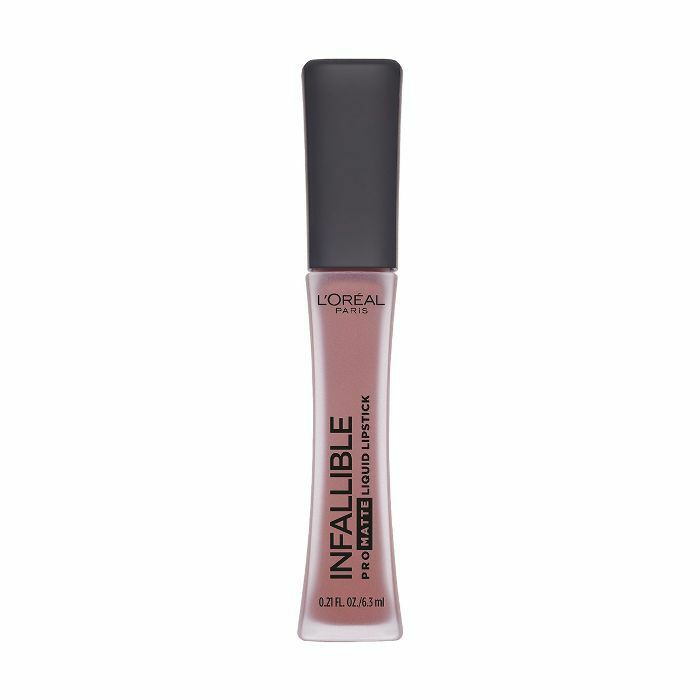 Ask a celebrity makeup artist their favorite drugstore matte lipstick, and there's a high chance they'll say this. 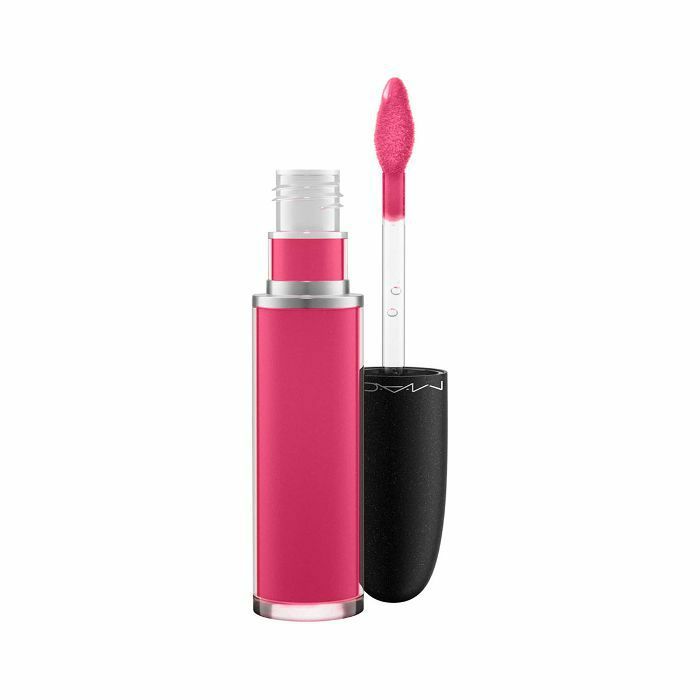 For $7, you can give your lips a stunning veil of inky color that looks insanely amazing in photos. 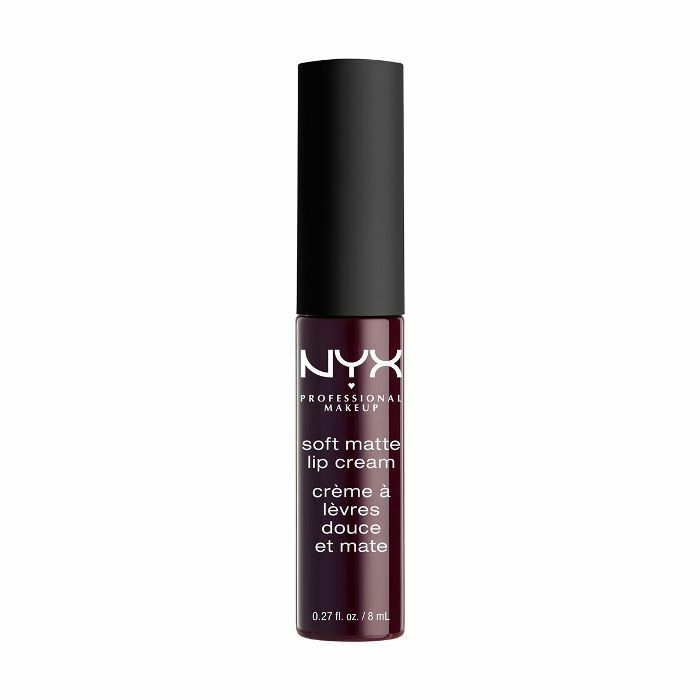 Plus, it's teeny-tiny tip makes outlining your lips a breeze. Ever heard of a suede finish? Imagine a classic matte with the most potent dose of color—that's suede. 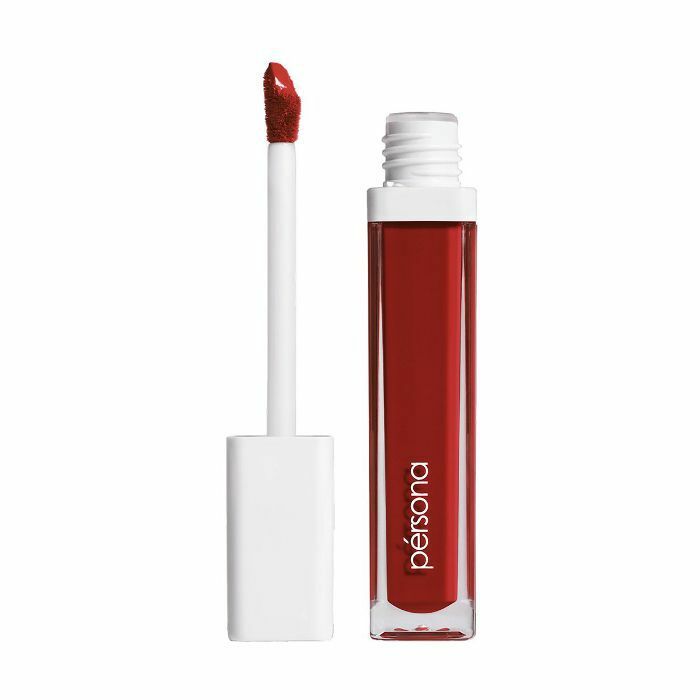 These bold hues settle onto your lips in seconds yet maintain a weightless feel. 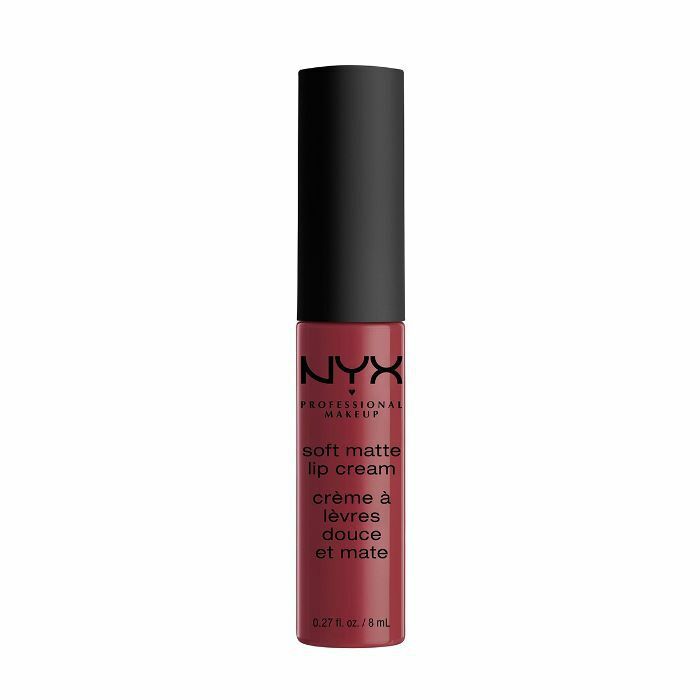 When it comes to matte and moisture, it's hard to get it right. This A1 combo of vitamin E and avocado creates the perfect balance of a non-drying yet non-budging texture. 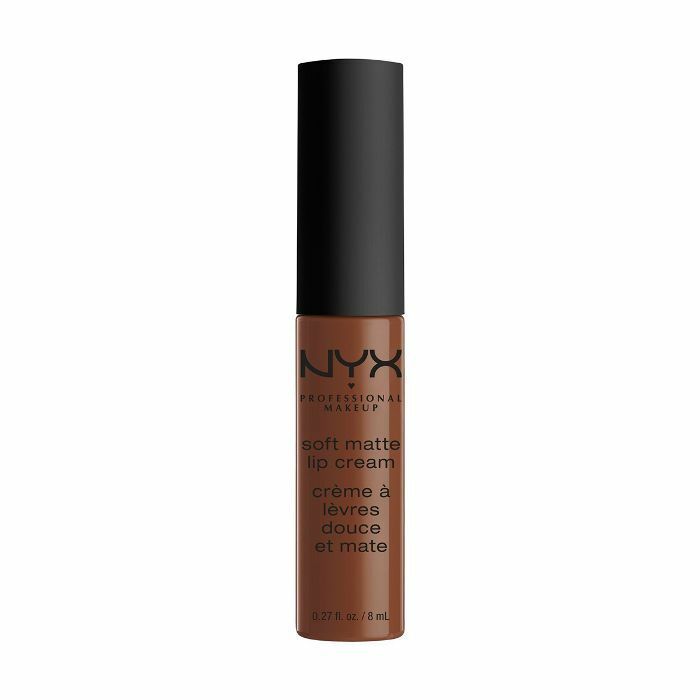 The shade options are impressive in this line, and trust that it "stays" true to its name—up to a six-hour wear, indeed. A new favorite of Editorial Director Faith Xue, these vibrant shades melt right onto your lips and don't move. 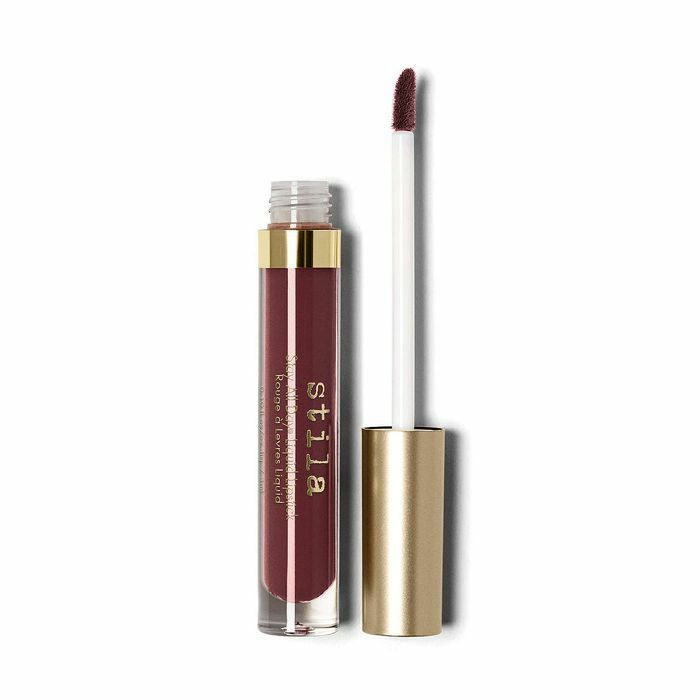 What makes this matte formula so exceptionally comfortable is the shea butter and avocado oil floating around to keep it far from the dry side of things. Prepare to be shocked at how good this $4 steal is once you see it in action. Upon application, it feels velvety and smooth because of its soft, creamy consistency, but it dries into a non-transferrable matte that will essentially make you want to buy this in bulk. I was introduced to this line of mattes by Beyoncé's makeup artist, Sir John. If it's backed by him, do you need any more convincing? In case you do, this liquid lipstick locks onto your lips for up to 16 hours. 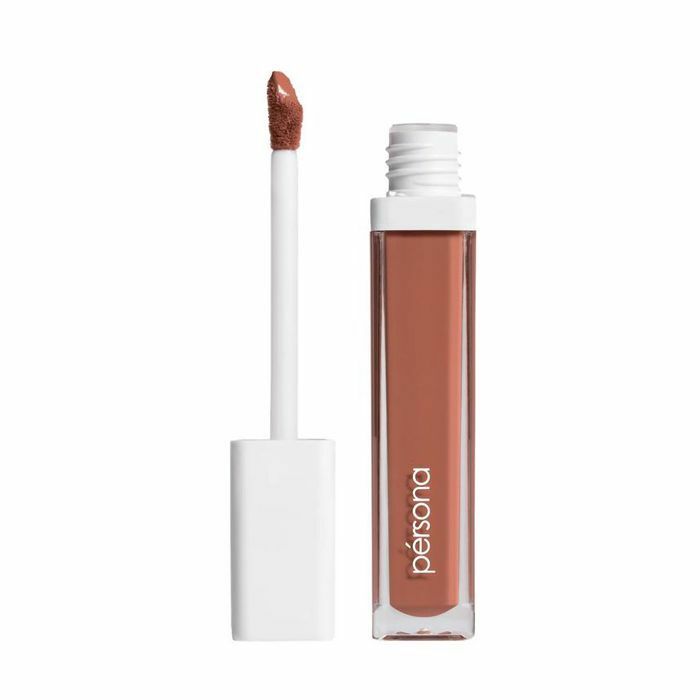 Its high-impact pigment will survive through the important things in life like coffee and bottomless brunch. Next: Here's exactly how to find the best lipsticks for your skin tone.